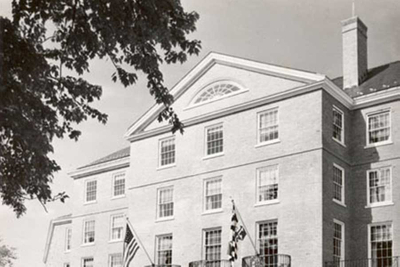 Established in 1949, the historic Tidewater Inn has set the standard for hotels in Easton, MD for more than 300 years. Our professional staff of hospitality experts are committed to creating the most luxurious and memorable experiences for every guest. 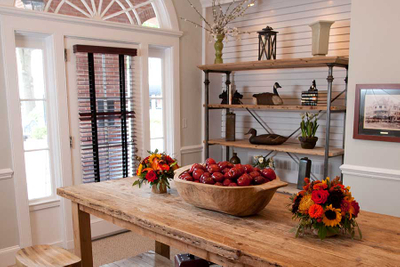 Whether you’re planning an Eastern Shore wedding or looking for the best Maryland weekend getaways, the Tidewater Inn provides the perfect location and accommodations for your special event. 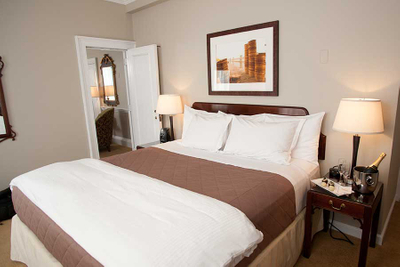 Learn more about our newly restored guest rooms and make your reservation today!